Enjoy the New Year with family and friends on the Isle of Mull. 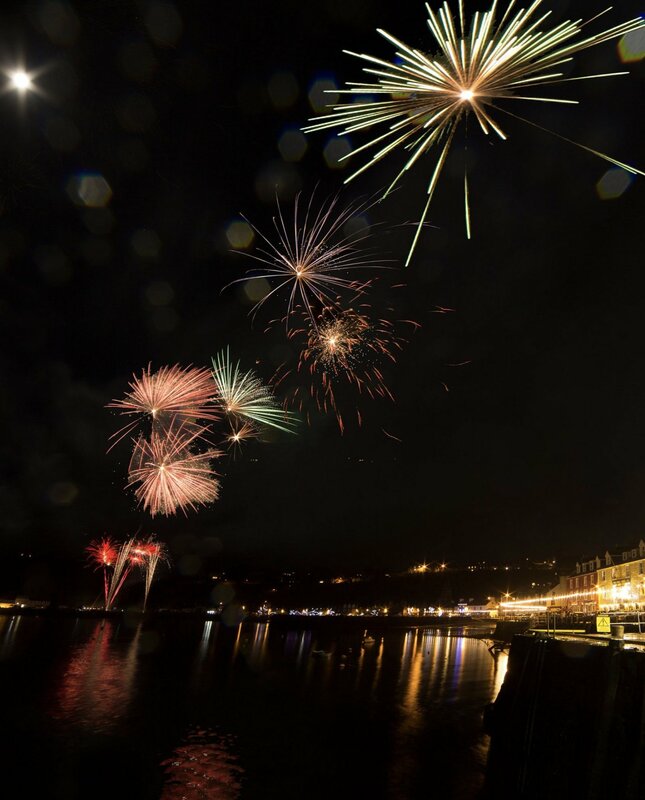 New Year Fireworks after the bells in Tobermory on the isle of Mull. There are traditional dances in Dervaig, Tobermory and other venues over the festive season. RET cheap ferry fares have made the whole experience traveling to Mull more affordable.